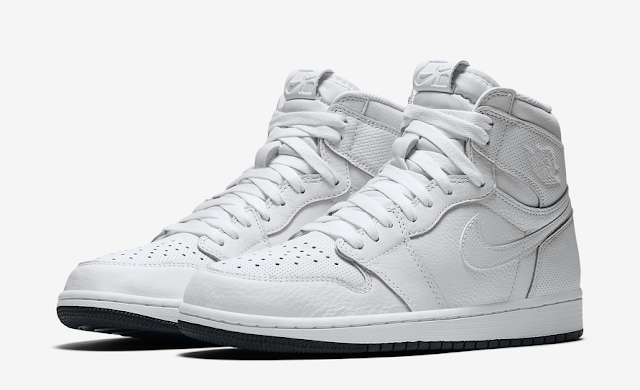 The Jordan Brand have released some new Air Jordan 1s in 2017, which includes this Air Jordan 1 Perforated Pack. The latest ‘Yin Yang’ Pack as its being referred to, is dressed in a theme of either predominate White or Black. 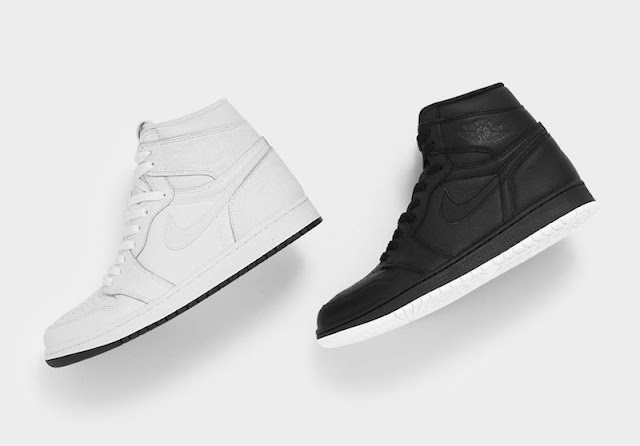 These two Air Jordan 1 releases feature perforated leather on the toe, heel and around the ankle. 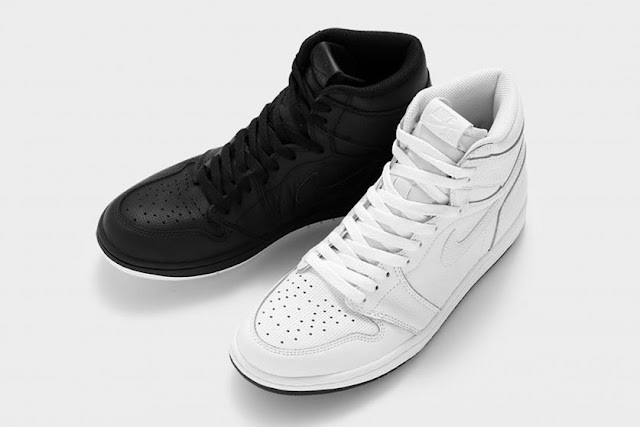 The duo share a White midsole while one features a Black outsole and the other done in White. 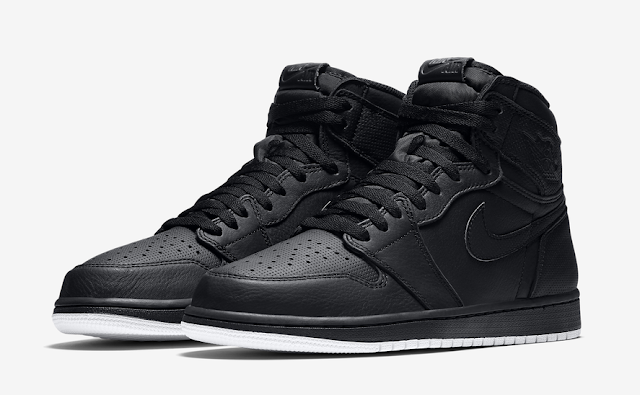 The Air Jordan 1 Retro High OG is available at selected retailers.